Not so fast there, limbless flyboy. 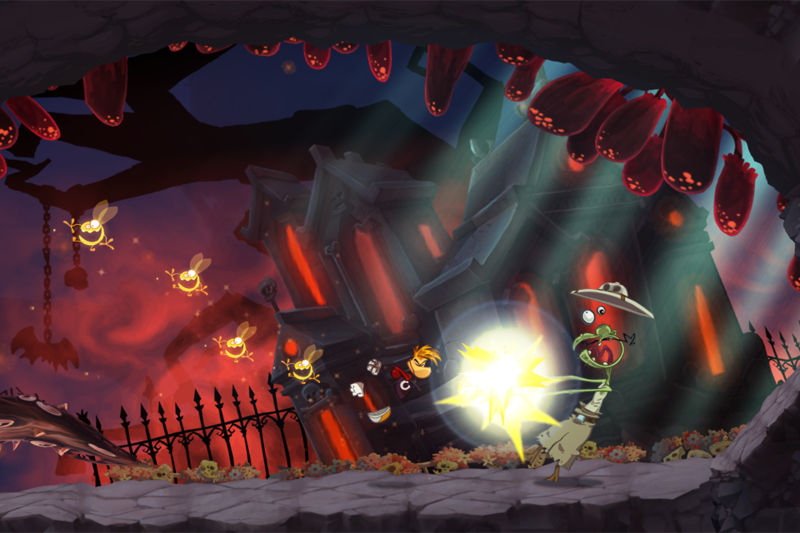 While Rayman Jungle Run was scheduled to arrive on the Play Store today, it looks like a delay has set back those plans and now the side-scroller based on the popular Ubisoft character will be launching on Thursday, September 27th. Not a huge delay, but one that's being made to "provide the best gaming experience." 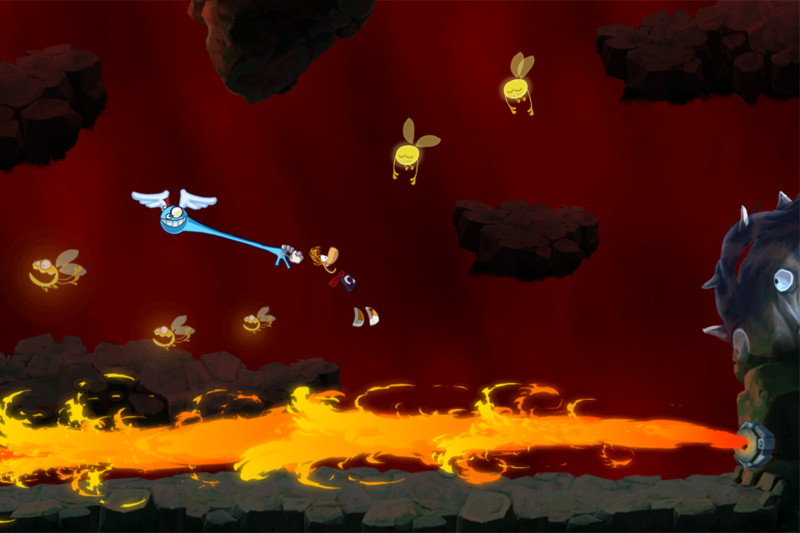 Rayman Jungle Run will now be available on Google Play on Thursday September 27th @ 10am CET. We are very sorry that the Android version release on week later than expected but we wanted to provide the best gaming experience for the players with a software fully optimized for all Android devices. Once the game does arrive, though, it should be a pretty fun ride. 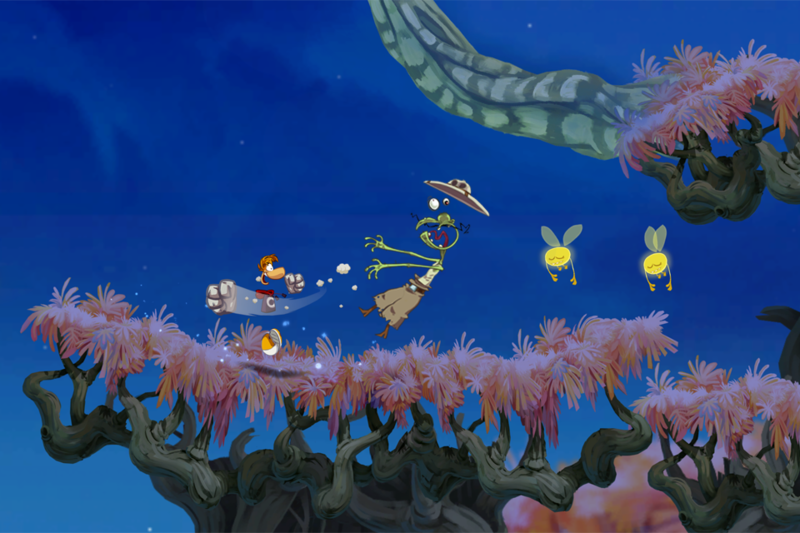 Rayman Jungle Run hearkens back to the early days of the side-scrolling platformer of Rayman's youth. The game will be available for $2.99 on the Play Store once it's ready. Don't worry. We'll let you know as soon as it arrives.